This is part three in a series inspired by Richard Gerver who presented at the NZPF Conference. Todays post are key takeouts from the keynote 'Change belongs to those who prepare for it'. You can read part one on "What our students need' here, and part two on 'Finding the passion in education' here. Leading change is one of the single most important challenges within leadership. As time sets in people can become less open to change and as a result become reluctant to engage in the process. It is this reluctance that can be the most challenging aspect of leadership. A strategy for positive change is to ensure the process and the need for the change, is visionary and collaborative. 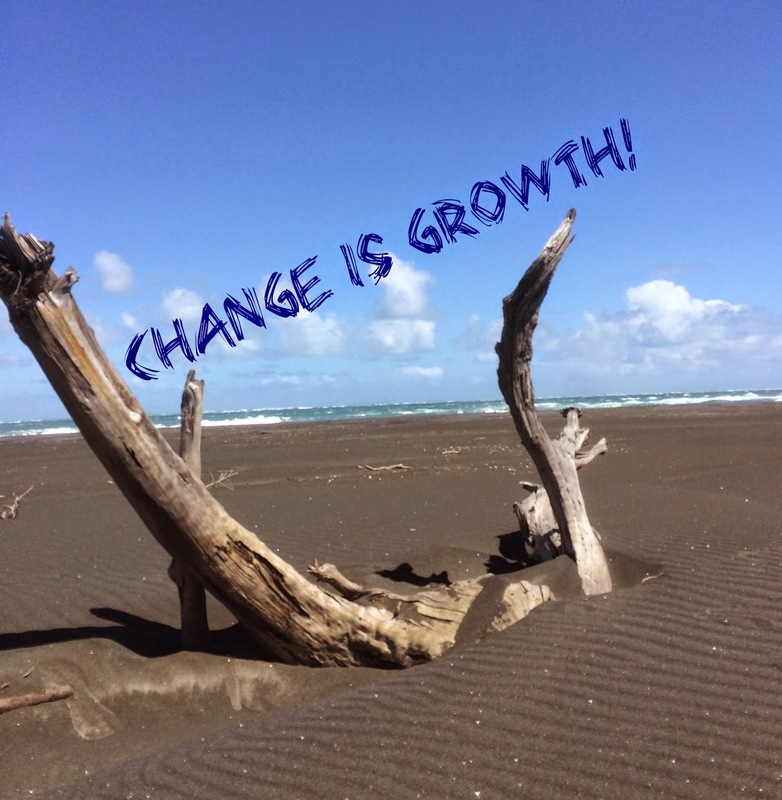 Too often change is reactive or imposed by policy that has not bought people along with it. As you watch the presentation, ask yourself, in what way does this resonate with what we do, and in what ways could we reframe or improve on our processes? This presentation was created using Smilebox. I am a kiwi from the South Island, now living in Auckland as a JAFA (Just Another Fabulous Aucklander). I am married to a fabulous husband (lets call him Techno Man) and together we have one child, affectionately known as 'Squirt'. I am passionate about education and educational outcomes. I love politics, travelling, food (clean eating has been an interesting 'dabble') and technology. During my daydreams I imagine travelling the world writing and visiting those who claim to be 'educationally superior' to see what all the fuss is about, and to expose best practice. In short - someone once called me an enigma - so who knows what gems may pop up. See you on the page!! New Beginnings - Fresh Starts and Affirmations for the Journey! A Leaders Curse: It's not rocket science, or is it?